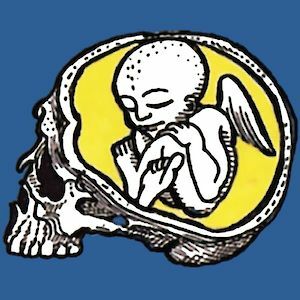 A local tries to sell his sister to a trucker as he passes through town; a couple put their children to bed and hear a loud scratching at the wall; a man looks into a mirror and reflects on becoming more like his father. Sparky, touching and brilliantly daring, these stories uncover human feeling in the ordinary and the everyday, and are a reminder of Kelman’s exceptional talent. 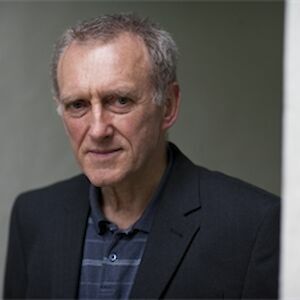 James Kelman was shortlisted for the Booker Prize in 1989 with A Disaffection, which also won the James Tait Black Memorial Prize for Fiction. He went on to win the Booker Prize five years later with How Late It Was, How Late, before being shortlisted for the Man Booker International Prize in 2009 and 2011. Both Dirt Road and That Was a Shiver were shortlisted for the Saltire Fiction Book of the Year in 2016 and 2017. ‘I’ll die at the desk. So what, where’s the coffee? Forty-five years after that first collection of stories here I go with another. Ye cannay beat that feeling man it’s beautiful. A new collection of stories! What a marvel.’ James Kelman on the writing life is a braw thing indeed.